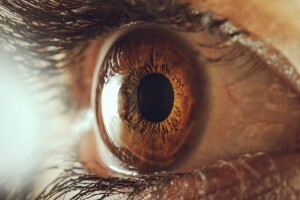 Mitochondrial DNA can react with certain chemicals in the body to produce compounds that trigger genetic mutations — and the mutations can lead to mitochondrial disease, a study reports. 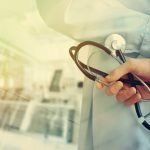 The research at the Vanderbilt University School of Medicine dealt with mitochondrial DNA’s interaction with oxygen-containing chemicals called reactive oxygen species. Mitochondria are the cell components that generate energy. When levels of reactive oxygen species are normal, they contribute to many cell functions. But an over-abundance can lead to interactions that produce tissue-damaging toxins. An example is a toxin known as M1dG, which occurs when reactive oxygen species interact with DNA molecules or lipids — fats, oils or waxes. M1dG poses a danger because it can trigger genetic mutations, changing the fate of cells. 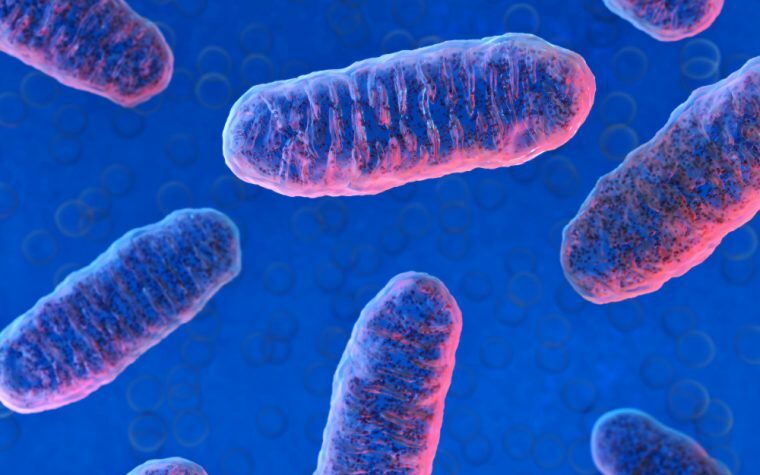 The Vanderbilt study showed that M1dG can play an important role in mitochondria regulation and metabolism — or the production of energy. Their research, “Oxidative stress increases M1dG, a major peroxidation-derived DNA adduct, in mitochondrial DNA,” appeared in Nuclei Acids Research. 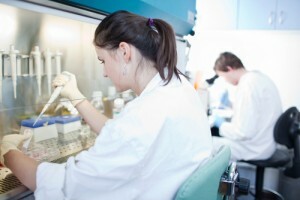 The team compared levels of M1dG generated by interactions between two types of DNA and reactive oxygen species in several types of human cells. One set of interactions was between mitochondrial DNA and reactive oxygen species, and the other set was between cell nucleus DNA and the oxygen species. The key finding was that the interaction between mitochondrial DNA and reactive oxygen species generated 50 to 100 times more M1dG than the interaction between nucleus DNA and the oxygen species. 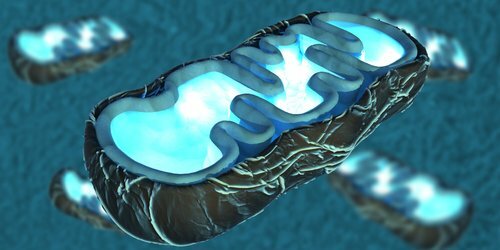 At that point, the researchers exposed the cells to a drug that prevents the normal functioning of mitochondria’s electron transport chain — the process by which mitochondria produce energy. This led to an over-abundance of reactive oxygen species that tripled the levels of M1dG in mitochondrial DNA but left levels in nucleus DNA unchanged. When the team used another drug to prevent an over-accumulation of reactive oxygen species, levels of M1dG in mitochondrial DNA fell by 65 percent. 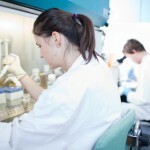 The results showed that the production of M1dG in mitochondria depends on reactive oxygen levels and cell stress, the team said. Interestingly, a DNA sequencing analysis revealed that M1dG was not targeting specific parts of DNA but was found throughout DNA molecules. 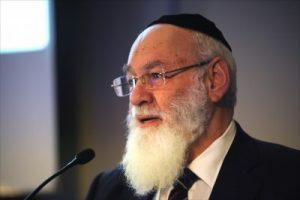 This suggested that M1dG could have a broad effect on a genome, including generating mutations. To see if M1dG could contribute to mitochondria dysfunction and disease, the team looked at its levels in mice with pulmonary arterial hypertension (PAH) stemming from mutations of the BMPR2 gene. 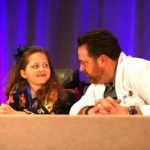 Previous studies had linked BMPR2 dysfunction and PAH to faulty mitochondria, oxidative stress, and mitochondrial DNA damage — all mechanisms that M1dG can participate in. Oxidative stress results from an imbalance between the production of reactive oxygen species and the body’s ability to absorb them. The team found that M1dG levels were twice as high in mice with PAH than in healthy animals. 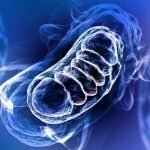 This further supported the notion that M1dG could play a role in mitochondrial dysfunction and disease. 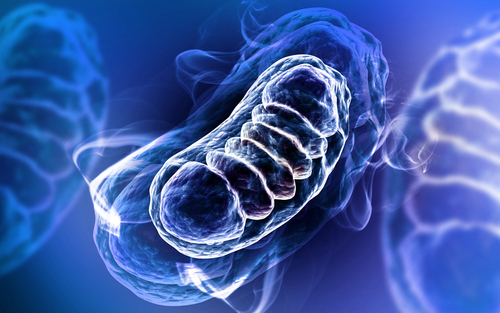 “As the levels of M1dG in mtDNA [mitochondrial DNA] appear to be constant over time, it might serve as a biomarker for disease states, especially those associated with mitochondrial oxidative stress,” the researchers said. Tagged BMPR2, M1dG, mtDNA, PAH, reactive oxygen species, ROS.